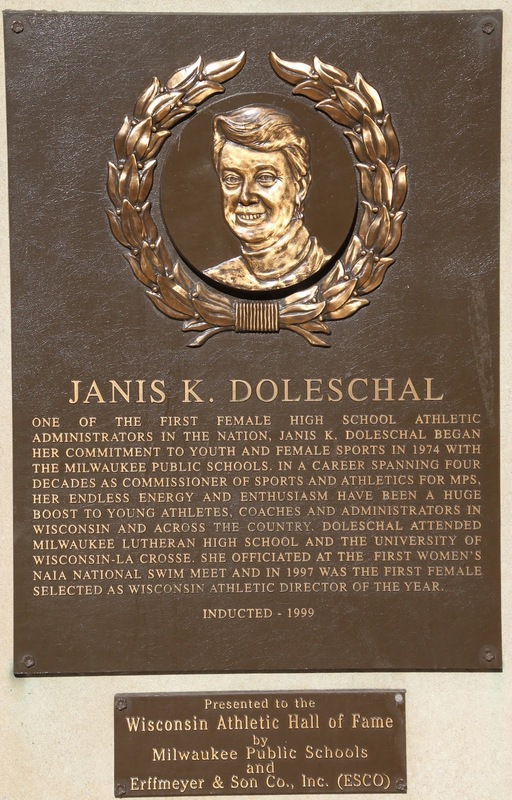 One of the first female high school athletic administrators in the nation, Janis K. Doleschal began her commitment to youth and female sports in 1974 with the Milwaukee Public Schools. 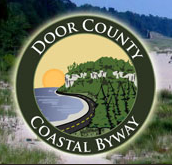 In a career spanning four decades as Commissioner of Sports and Athletics for MPS, her endless energy and enthusiasm have been a huge boost to young athletes, coaches and administrators in Wisconsin and across the country. Doleschal attended Milwaukee Lutheran High School and the University of Wisconsin-LaCrosse. 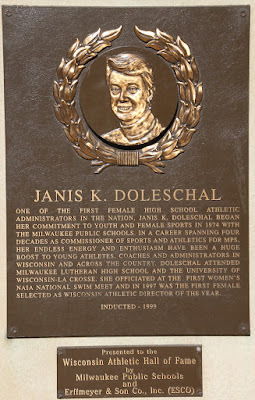 She officiated at the first women's NAIA National Swim Meet and in 1997 was the first female selected as Wisconsin Athletic Director of the Year.